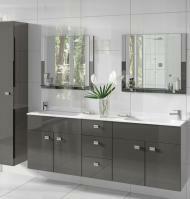 - 7 Furniture designs in 14 colourways with 9 cabinet finishes. 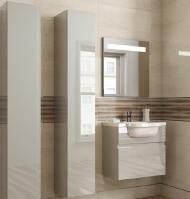 - Multiple variants, from super slim 150 mm wide to 1200mm unit width. 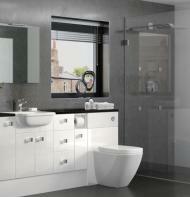 - Exclusive and unique basin designs that maximise on their function and are highly attractive. 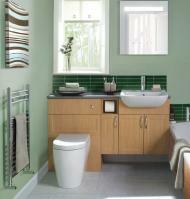 - An exlusive range of bathroom handles. 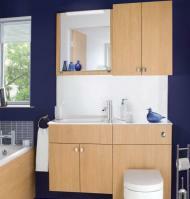 - 4 Depths of base cabinet, to maximise storage. 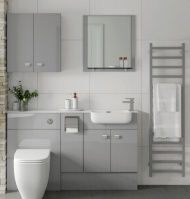 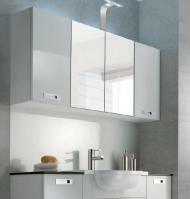 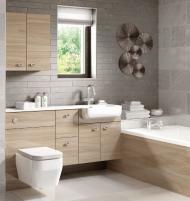 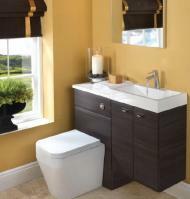 - Low level base cabinets for Eco's stylish vessel basins. 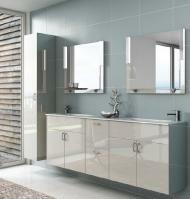 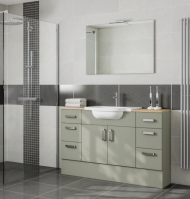 - Wall hung base units with decorative plinth option or chrome legs. 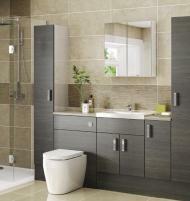 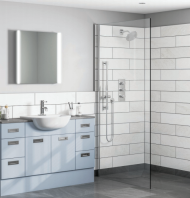 - Handleless push click opening or soft close doors with chrome handles. 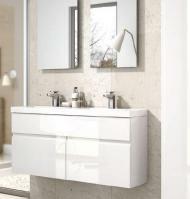 - Rigid glue & dowel construction factory assembled.